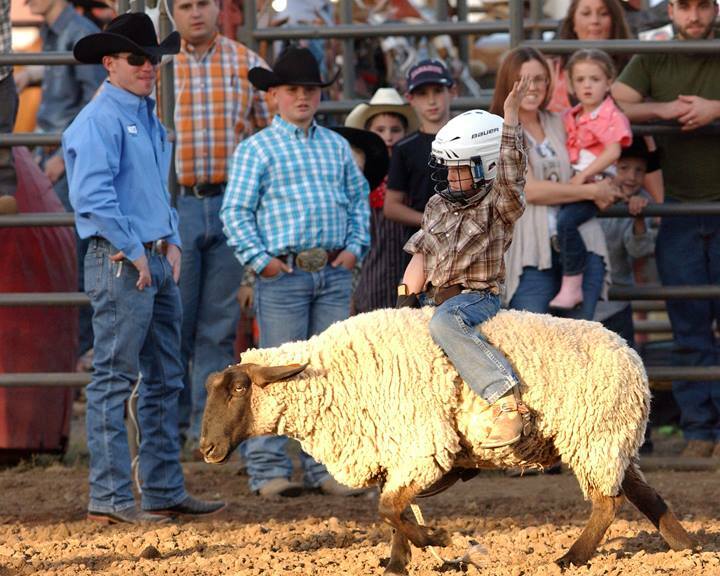 Travel to Miami in northeast Oklahoma for Rodeo Miami, a two-day rodeo event filled with exciting acts, vendors, and concessions. 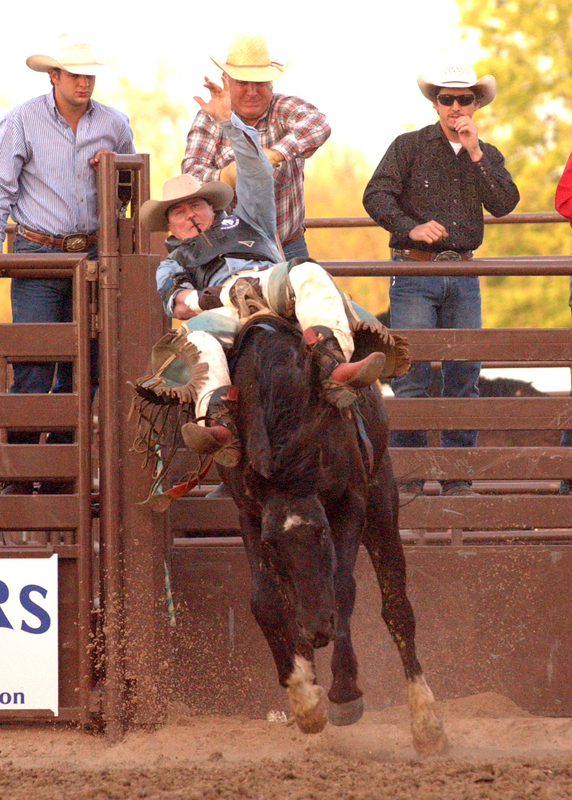 Feel the suspense in the arena and cheer for your favorite championship rodeo participants as they compete in traditional rodeo events such as bronc riding, calf roping, steer wrestling, barrel racing and bull riding. The American Cowboy Rodeo Association (ACRA) has named Rodeo Miami as Rodeo of the Year since 2010. The top 20 contestants in each event vote on the annual awards which are announced during the ACRA Finals held annually. Rodeo Miami 2019 will be held on May 3-4 at the Miami Fairgrounds. The Fairgrounds are located at 1129 E. Street S.W. in Miami, Oklahoma. Tickets can be purchased in advance for $10 for adults and $5 for kids. Tickets at the gate are available for $12 for adults and $5 for kids. A 2-day adult ticket can be purchased in advance for $15 or at the gate for $20. Advance tickets can be purchased at area Westco stores, at the Miami CVB office (111 N. Main St) or from a Queen, Teen or Sweetheart contestant. Each ticket will have a coupon on the back from ticket sponsor Quapaw Casino. Activities for Rodeo Miami 2019 will include INTEGRIS Kids Night on Friday May 3rd. Kids passes have been issued to county elementary schools and are valid with an adult paid ticket for both nights. Gates at the Miami Fairgrounds will open at 5 p.m. 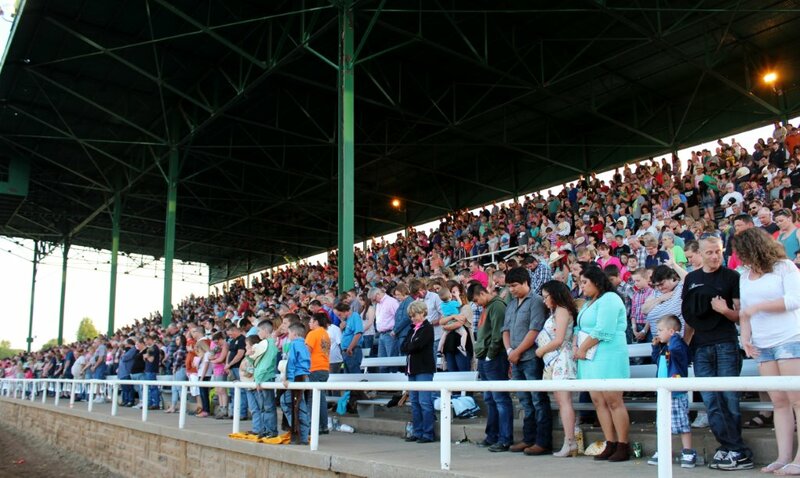 Kids activities will start 6:30 p.m. Mustin Buttin contestants need to register nightly at the grandstands by 6:00 p.m. They must weigh 60 lbs or less and it is $20 to register. The winner will receive a Rodeo Miami buckle nightly. 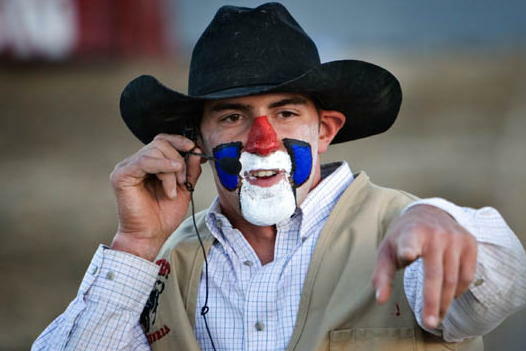 Rodeo Performances will kick-off on Friday and Saturday evening at 7:30 p.m. A limited amount of VIP seating is available on-site nightly for $5 per spectator. Saturday night will also include Pink Night. This helps raise money for a local community member that is battling cancer. Fans will have the opportunity to donate to a general fund and 100% of those donations go to the community member. 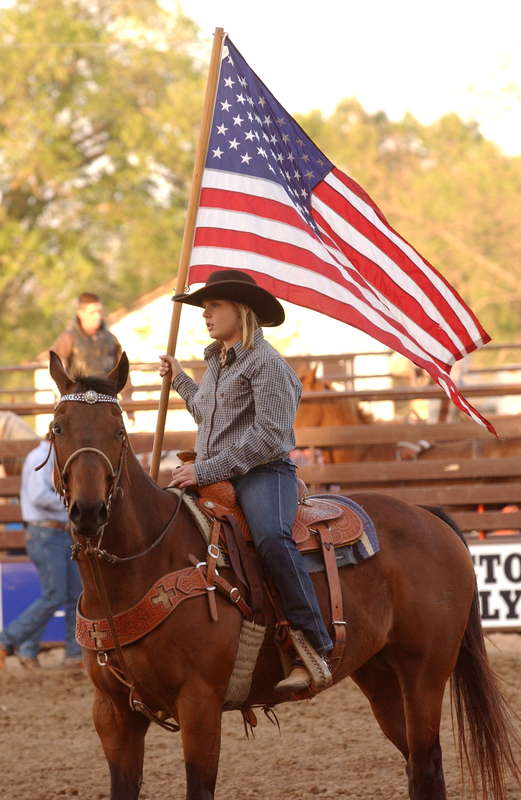 Rodeo contestants are encouraged to wear pink on Saturday. Vendors are welcome and can register through the Miami CVB. Food vendor rates are $350 for for both days and non-food vendors are $250 for both days. Vendors must have proof of insurance. There is limited vendor space available. For more information about Rodeo Miami, call the Miami CVB at 918-542-4435 or follow Rodeo Miami on Facebook for updates.